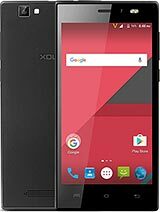 Can we move apps to memory card or not in Xolo Q500?? good voice quality even in driving. guy talking on the other end can able to hear my voice very clearly without hearing any noise. tried till 100km/hr speed. but battery backup is very poor, when WIFI, Bluetooth and 2G internet is turned ON. Nice phone I'm using this phone since one month. There is no hanging problems at all. Touch is smooth. Quad core processor makes . Multitasking smooth. I love this phone. Only problem is its battery backup. It lasts for 6-8 hours. While surfing net and games. Nice phone but battery backup is 2 low .i have using this phone in last 1 month. vinzstone, 28 Dec 2013Yes you can, you can also play amazing spider man, so fifa is small game.but sir amazing spider man is small size game it is just 600 mb but fifa 14 is 1 gb game. so please confirm will fifa 14 run on this device ???????????? Suri, 24 Dec 2013how is battery life in that phone.Yes you can, you can also play amazing spider man, so fifa is small game. can i play Fifa 14, Asphalt 8 in this phone?????????? please someone help me ??????? how is battery life in that phone. can i play Fifa 14, Asphalt 8 in this phone?????????? please someone help me ??????? Regarding the Cell Broadcast Messages problem which many users will face, follow this solution. Put your SIM in another mobile. Select the channels in Cell Broadcast in other mobile and delete all of them. If channels are not enabled, then first enable them and then delete. 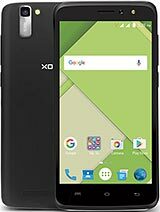 Put the SIM back in your Xolo Q500. Your problem will now be resolved. some plz give me the following answer??? 1. most impotent battery backup -- in moderate use how many hours it will last for? I need at least 1.5 to 2 days battery backup. 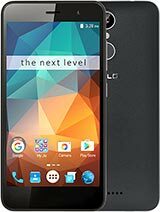 2. sound quality in ear phone? 3. Internal memory available for app installation?? 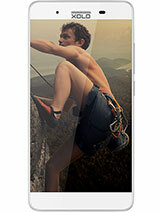 4. can i play Fifa 14, Asphalt 8, gta 4 in this phone?? 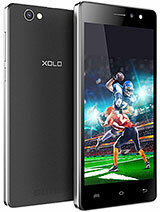 Total of 194 user reviews and opinions for XOLO Q500.